Your Healthiest Life is our mission. 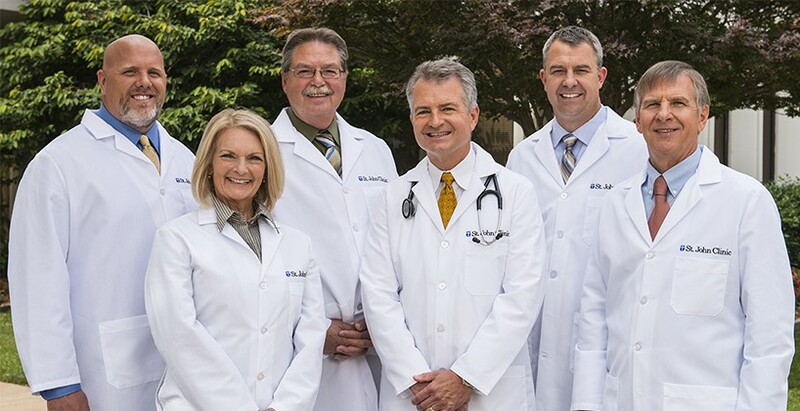 Guided by an integrated approach to care, St. John Clinic is a team of more than 500 primary care and specialty physicians, nurse practitioners, physician assistants and their staffs providing a full range of high-quality medical services. Fully backed by the resources of the entire St. John Health System, St. John Clinic is committed to delivering medical excellence and compassionate care. St. John Clinic has more than 95 convenient locations throughout northeastern Oklahoma and southeastern Kansas. St. John Clinic proudly serves these communities, empowering citizens to live their healthiest lives. To find a St. John Clinic near you, click here. To search for a physician, click here. For a full list of St. John Clinic services, click here. In 2016, Ascension provided $1.82 billion in care of persons living in poverty and other community benefit programs.